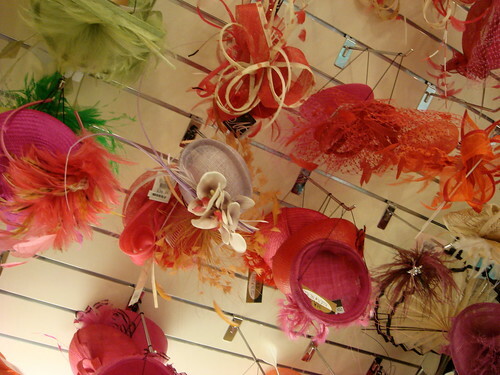 green tea: Things to love about Australia: Melbourne Millinery Madness! 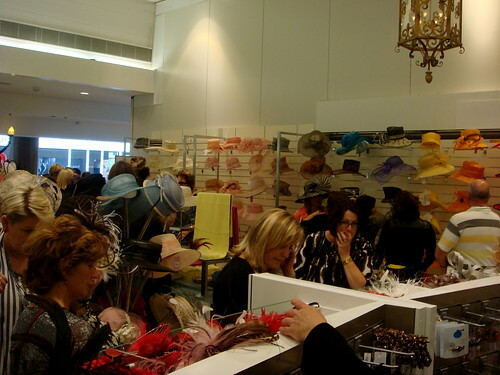 Things to love about Australia: Melbourne Millinery Madness! 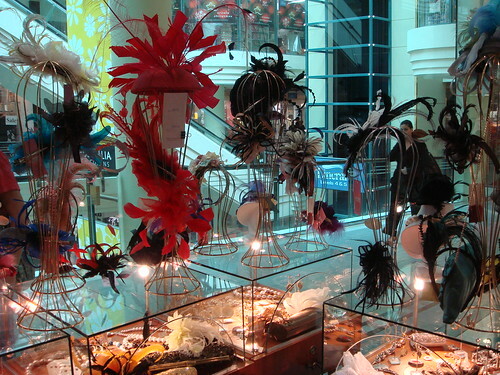 As I mentioned earlier, spring fashions in Australia place much emphasis on racewear hats and fascinators. Such fun! 1. My $395 favourite, 2. sweet pink chapeau, 3. Melbourne Central Race Fashions, 4. 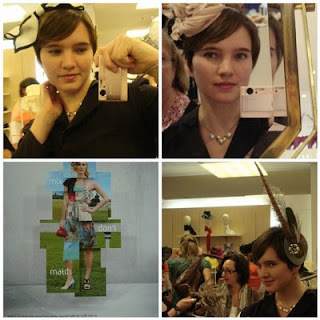 I LOVE this fascinator!